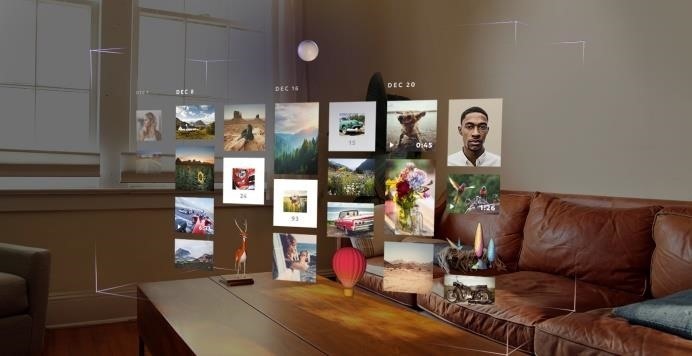 The narrative that Magic Leap has weaved for the Magic Leap One has focused on the freedom of spatial computing versus dated modes of 2D screens. So a partnership with Shutterstock, a company that licenses stock photos and videos to creators, is a bit unexpected. But a closer look at the details makes the partnership clearer. 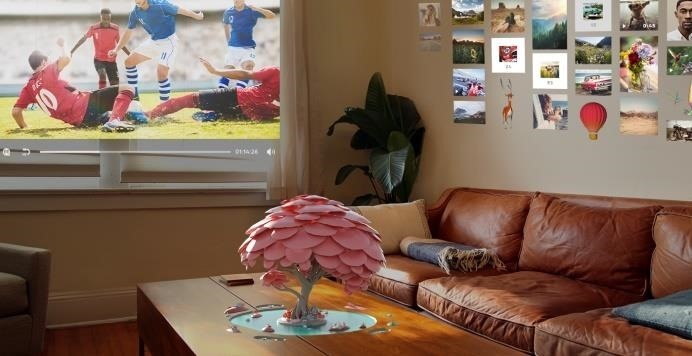 Magic Leap is integrating Shutterstock's photo and video library into the Gallery and Screens apps in the Lumin OS. In other words, these are the two apps that bring 2D content into the mixed reality environment. Users can also stock their photo libraries in the Gallery app with imagery or create a video channel of footage from Shutterstock in the Screens app. "It is really exciting to be working with a company as innovative and forward thinking as Magic Leap," said Jon Oringer, founder and CEO of Shutterstock, in a statement. "To know that assets from Shutterstock will help provide some of the digital building blocks for developers to create new environments and entirely new worlds is the kind of thing Shutterstock is built for. Opening up our contributors' work to be used in a completely new way is thrilling. As a technology company first, Shutterstock is well placed to help feed the imaginations of these creative pioneers. I can't wait to see what they build." In a blog post, Shutterstock provides some additional suggestions for how Magic Leap One users can put the assets to work. For example, users can transform their tabletops with dynamic imagery, splash visuals on otherwise blank walls, or fabricate immersive experiences with photos and video from photographers, designers, and producers from around the world.